Labor went very quickly but felt a hell of a lot more painful than with my son Alex--I guess there has to be a trade off. 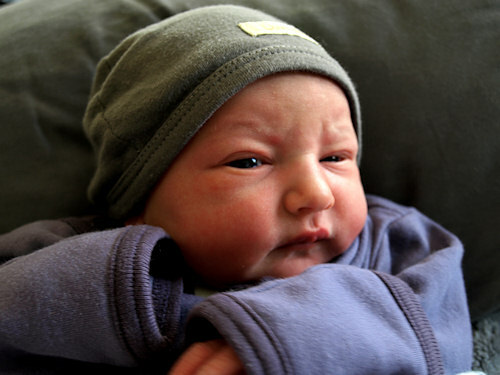 Penny was born yesterday afternoon at 5:06pm in our home (in a birthing tub) and weighed 8lbs 8oz. The Dog Hill dogs are very interested in her, especially Fritz our puppy who is being very good but very inquisitive. The cats couldn't care less. Alex is being a wonderful big brother and was very brave yesterday during the birth, he even got to cut the cord. He'd just love it if she were awake more so he could show her all of his Bakugan. Oh yeah and the tian...not bad as far as my now foggy memory can recall. I liked making the marmalade because I could have eaten the whole batch straight up but I felt the directions overall needed to be better. Alex wasn't a huge fan of the final dish but loved this pate sable recipe made dairy-free. He gobbled up all the extras. His dairy-free tian is the small one in front and the larger one was made using real cow's milk ingredients. 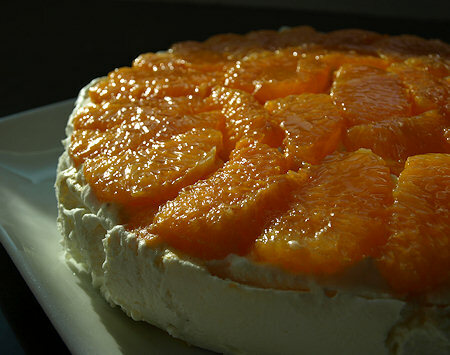 With the layers of citrus it was a nice dish for spring. -Recipe Source: Recipe slightly adapted from Alain Ducasse‘s Cooking School in Paris, France (http://www.ecolecuisine-alainducasse.com/). 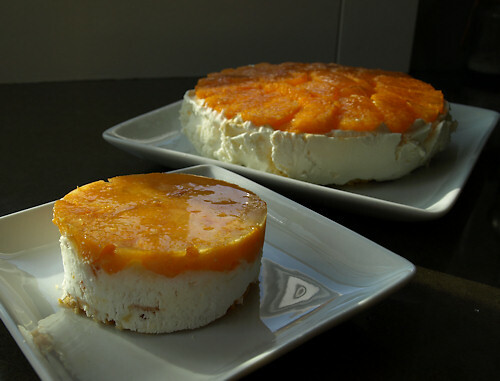 -Visit the Daring Kitchen and see all the other tian made this month by browsing the Daring Baker Blogroll. 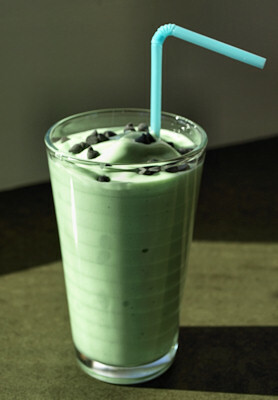 Green beer is off the menu for me today but I did enjoy a homemade dairy-free shamrock shake with my son Alex today. It's been many, many years since I've had the authentic Mikki D version but these tasted like the ones from my memory. We made them using Temptation home vegan 'Ice Cream' mix (with vanilla extract, peppermint extract and green food color) and Alex had the brilliant idea to add the chocolate chips. Alex wasn't interested in this but I thought it was the best soda bread I've ever had and it was dairy-free as well. 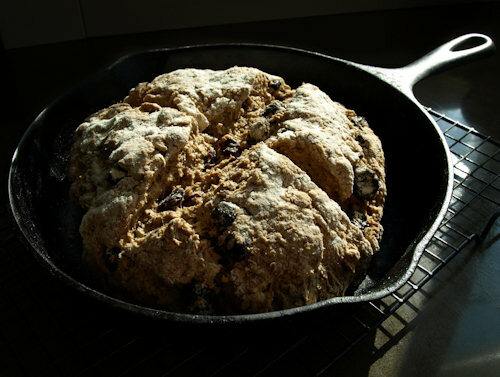 I used the recipe from Everybody Likes Sandwiches for Irish Soda Bread with Fennel and Cinnamon. Vanilla So Delicious Coconut milk yogurt, soy milk and Earth Balance margarine replaced the dairy ingredients. I then swapped in dried cherries for the raisins and cranberries since I do live in Traverse City now. We've been soaking up all the sun, chasing Fritz the puppy around and it's 8:30pm and the sun hasn't completely set. Spring is on the way! *Check out more St Patrick's day food at the parade at The Daily Spud.